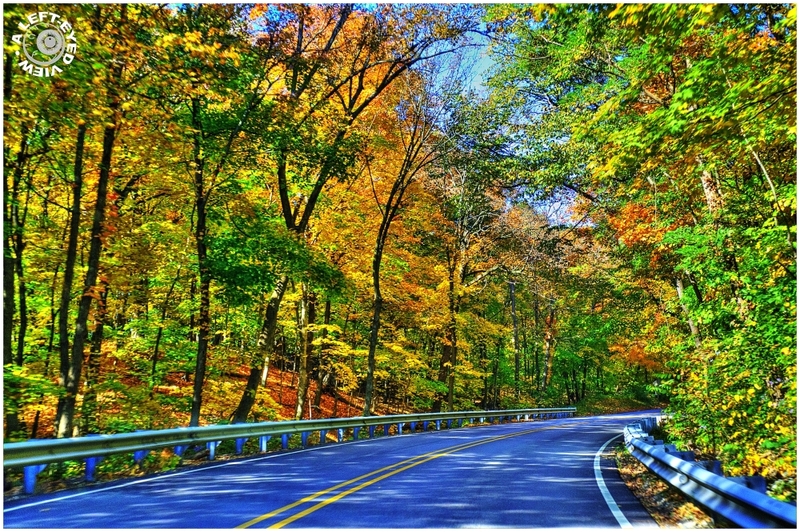 Steven (Chicagoland, United States) on 25 October 2011 in Landscape & Rural and Portfolio. Captured along the road leading into Starved Rock State Park in Oglesby, Illinois. wow, stunning composition and fabulous HDR-work. Stunning fall colors enhance by your PP. An invitation to ride for miles and miles ! Amazing landscape of light and the curve in the road creates a great composition. A beautiful title and image Steven! I am in such awe of your work here - This would have been gorgeous to begin with, but your magic touch and fantastic artistry skills have transforemed it into a piece of art unparalleled ....just a wonderful composition sir! A colorful piece of road indeed. Superb contrast. Excellent work Steven. Amicably Antoine. Yikes, this is eye scratching colour mate! What a beautiful fall you are having! The color is beautiful. I like the curve in the road! Crazy colors! Very nicely rendered. Lovely shot and treatment Steven ! Wonderful colors and point of view. wonderful processing and outstanding colors! superb! Fabulous colours and beautiful composition. Beautifuly captured and presented.